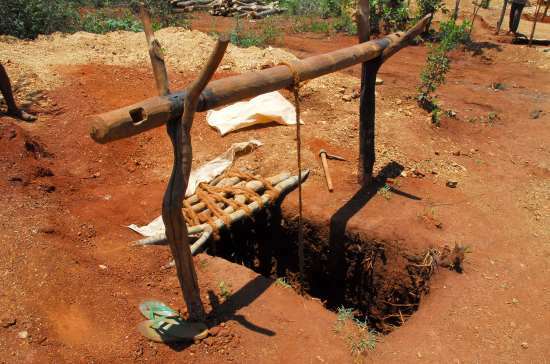 Villagers living around the Marange diamond fields in the Manicaland province of Zimbabwe will be allocated mining claims as part of government plans to support artisanal and small-scale mining activity. The plans were laid out by Zimbabwe Miners Federation’s (ZMF) president Henrietta Rushwaya during a recent meeting with members of the Manicaland Miners Association (MMA). She spoke of how ZMF had approached state-owned Zimbabwe Consolidation Diamond Company (ZCDC) about the allocation of mining claims to local community members. “We engaged ZCDC and they invited us for further discussion in Marange,” said Rushwaya. “We want our local artisanal miners to be allocated diamond claims so that the local communities can benefit from their natural resources. “The diamonds are [currently] benefitting illegal panners from Shurugwi, Buhera and Matabeleland who are coming to mine during the night,” she added. Rushwaya also revealed a wider government-led plan availing US$150 million towards the development of artisanal mining in Zimbabwe. She said that $103 million has already been disbursed before expressing disappointment that just 33 women across the country have applied for the funding.